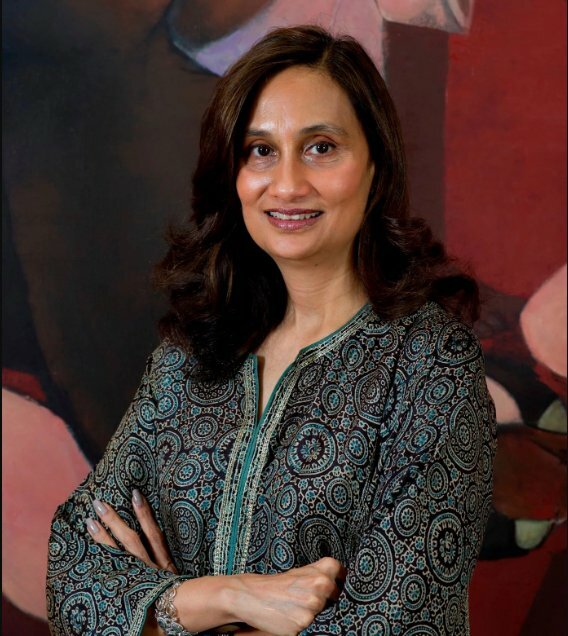 Forbes released the 2018 list of 100 Most Powerful Women in the world, and four Indian women made it to the list – all from different walks of life. 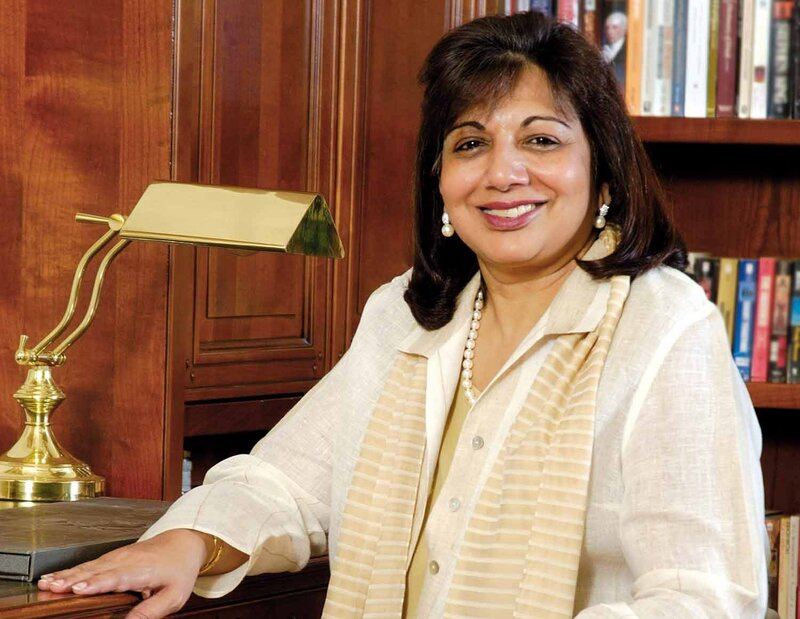 From India, CEO (HCL), Roshni Nadar Malhotra, entrepreneur Kiran Mazumdar-Shaw, actor Priyanka Chopra and Chairperson (HT Media), Shobhana Bhartia made it to the list. 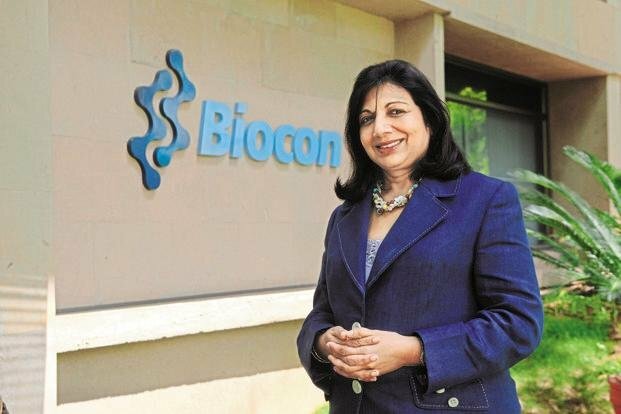 With a net worth of $3.4 bn, Kiran Mazumder Shaw is the richest self-made Indian billionaire, who founded Biocon – India’s largest biopharmaceutical firm – in 1978. 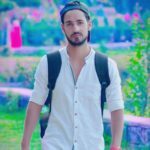 Both Priyanka and Roshni are among the youngest people on the list, though singer Taylor Swift, at 28 is the youngest public figure in the list worldwide. 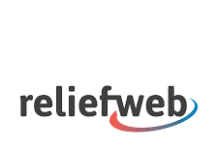 Among these four women, Roshni is at the highest position on the list. 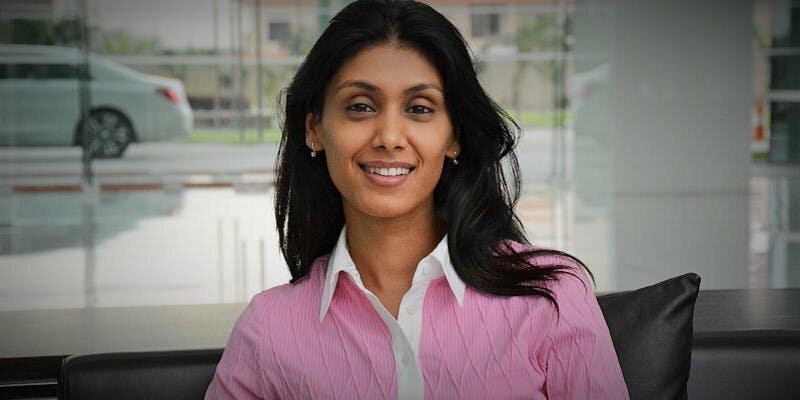 She became the CEO of HCL Corporation in 2009, at the age of 27 years old. 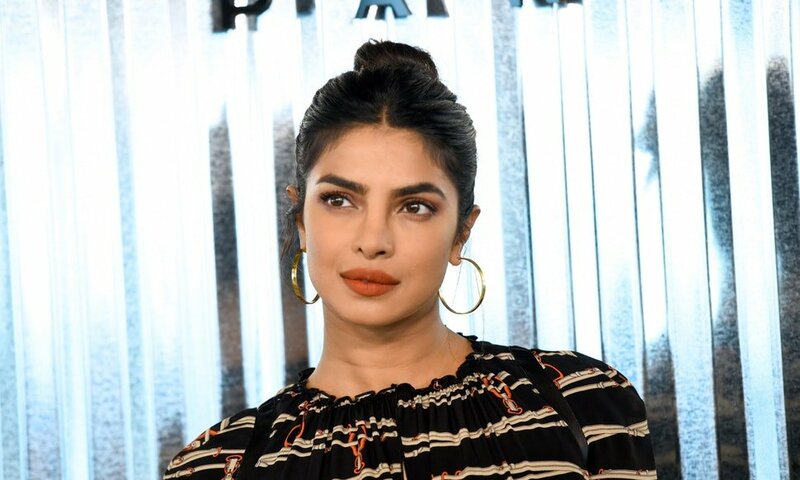 Even last year, Priyanka had ranked 7th in the Forbes Top 10 Indian Celebrities List, and in fact, was the only woman on the list. 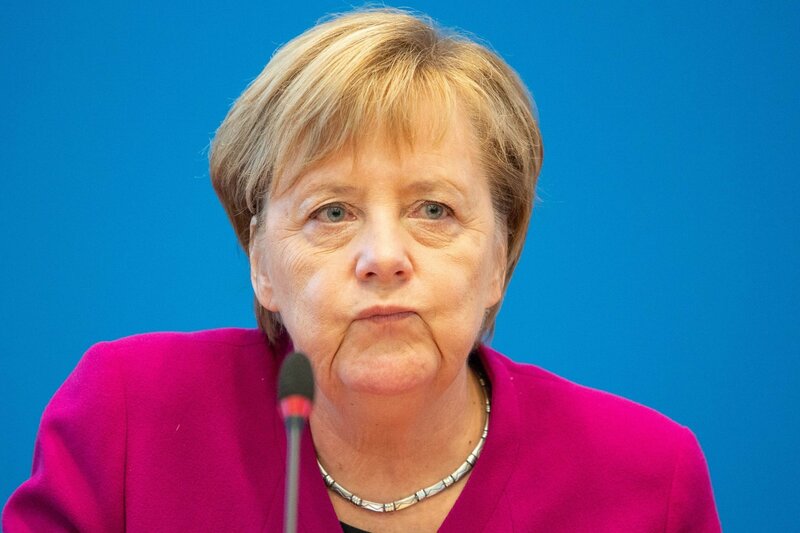 The list is topped by Germany’s Angela Merkel, who became the female Chancellor of Germany in 2005, and is serving her fourth term now. 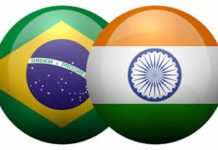 It is truly impressive and a matter of immense pride to see these four different women representing India. What is truly worth noting is how the four belong to completely different industries and have managed to reach the position they are at today, despite the difficulties they faced. More power to you women!